As our name implies, we are also insulation contractors and seek to help homeowners throughout Northeast Florida make their homes as green as they can be. We can install several different types of insulation, apply texture coating house paint, and do so much more to make your home more energy efficient. If you’re looking to save on energy costs, Green Machine has a solution for you. 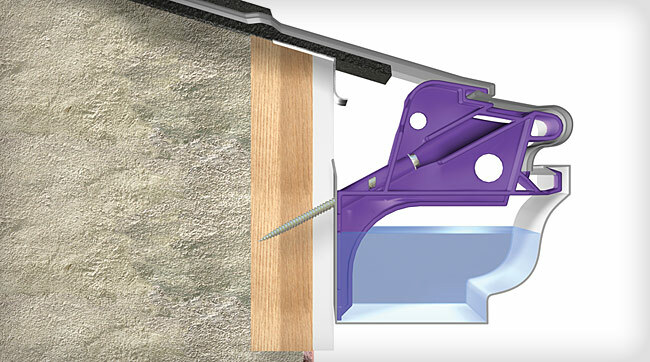 To find out more about the gutter guards that we install for homeowners along Florida’s First Coast, please contact us today. Whether your home is in Jacksonville Beach, Vilano Beach, Atlantic Beach, Mandarin, Orange Park, Amelia Island, or Palm Coast, we’ll be glad to install our gutter guard product for you.